The good news keep coming, folks! We are thrilled to announce that FundedByMe will be offering their crowdfunding expertise to our jammers, to aid everyone who will want to continue on their game projects after the jam. 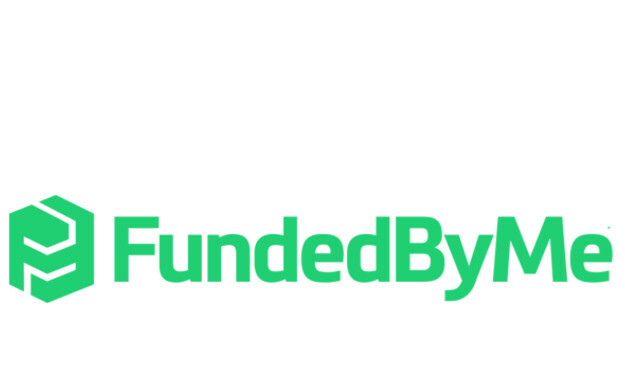 FundedByMe is a Stockholm based crowdfunding company, and has been operating since 2011. Their team has set out to address the need for a user-friendly crowdfunding solution for European entrepreneurs and everyday investors. The platform has a major focus on cross-border investments that benefit both entrepreneurs and investors to assist with job creation and economic growth. FundedByMe have kindly stepped in to offer GGJSthlm jammers exclusive packages for two types of campaigns. Those of you who want to raise money for your project will receive complimentary consultation time for preparing and launching a reward-based campaign on their platform. Jammers ready to take their first steps into business may also accelerate their startup with equity-crowdfunding, a service which FundedByMe was one of the first platforms in the world to offer. Now, all you have to do is make that game! And that’s the fun part.